If you'd like to network with us, form a business relationship, or be considered to be part of the official crew, a performer for our events, please fill out the form below. This isn't a job application. We aren't hiring for all of the listed categories, but we do want to network with almost everyone. 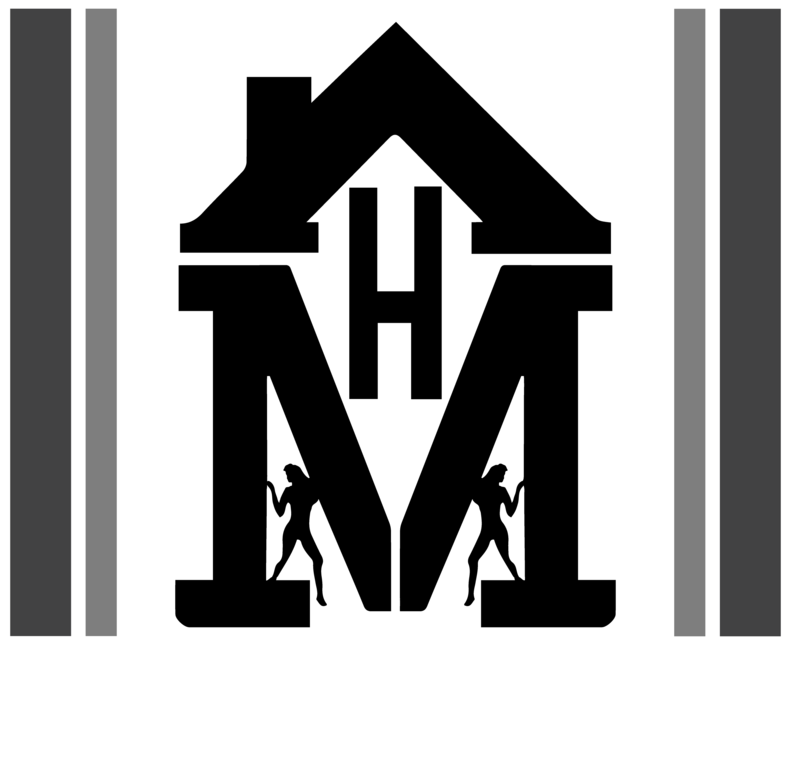 Consider this your official introduction to The House Movement! Please Include more info in the addition information section if selecting "other". I don't need to be paid, I want to do this because I want to be more involved in the production of music and events. I'm looking for a full time job and career, but in the short term I'm willing to invest my time to build opportunities for myself and my team. I love The House Movement and want to help. Pay is not my motivator. I want to work as an Independent Contractor, to provide my services on a paid and case-by-case basis.